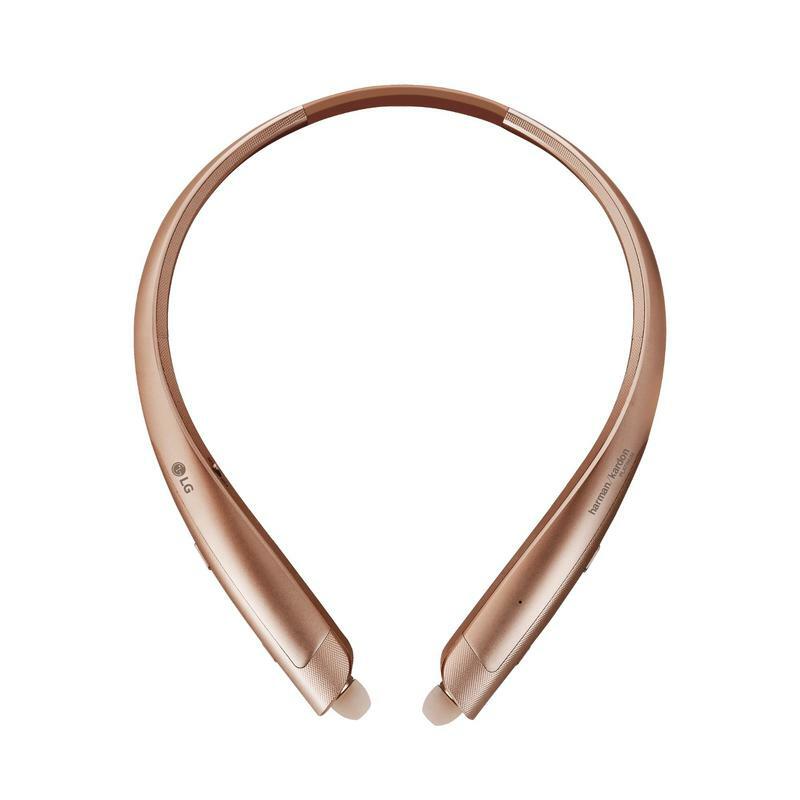 Seeing as all the rage these days is to add a voice assistant to a product, LG is following suit with its newest wireless headphones called the Tone Platinum SE, which now come with a dedicated Google Assistant button. 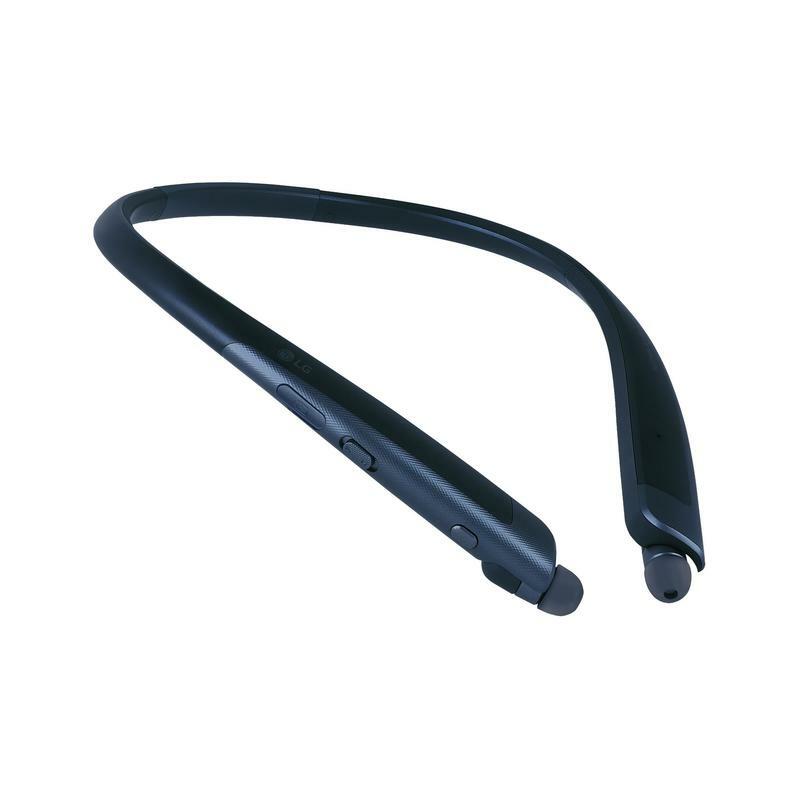 With Google Assistant built-in, it makes it super convenient to access the assistant whenever you have a query or need something translated, working in a similar fashion to Google’s Pixel Buds. It won’t, however, offer full integration with the assistant like other devices. LG didn’t specify functionality during the announcement, but we imagine it’ll work in conjunction with the Google Assistant app. The Tone Platinum SE aren’t your run-of-the-mill over the neck earbuds. 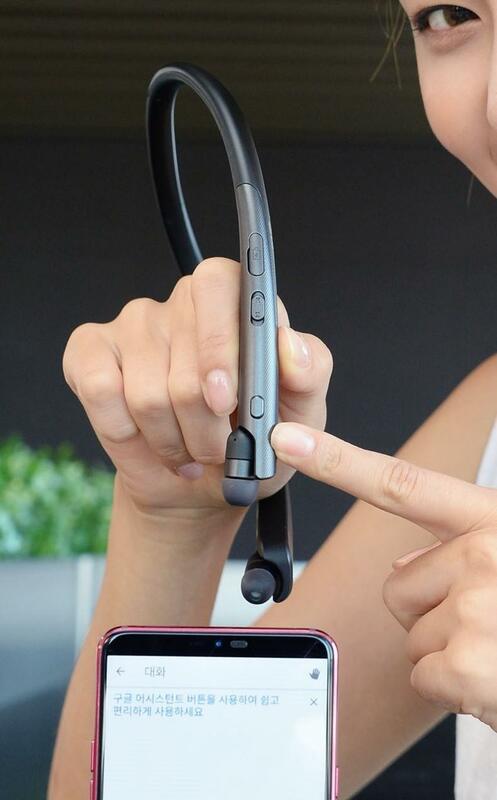 They not only come with retractable earphones that let you listen to music in privacy, they also come with built-in speakers that add another dimension to your listening habits. 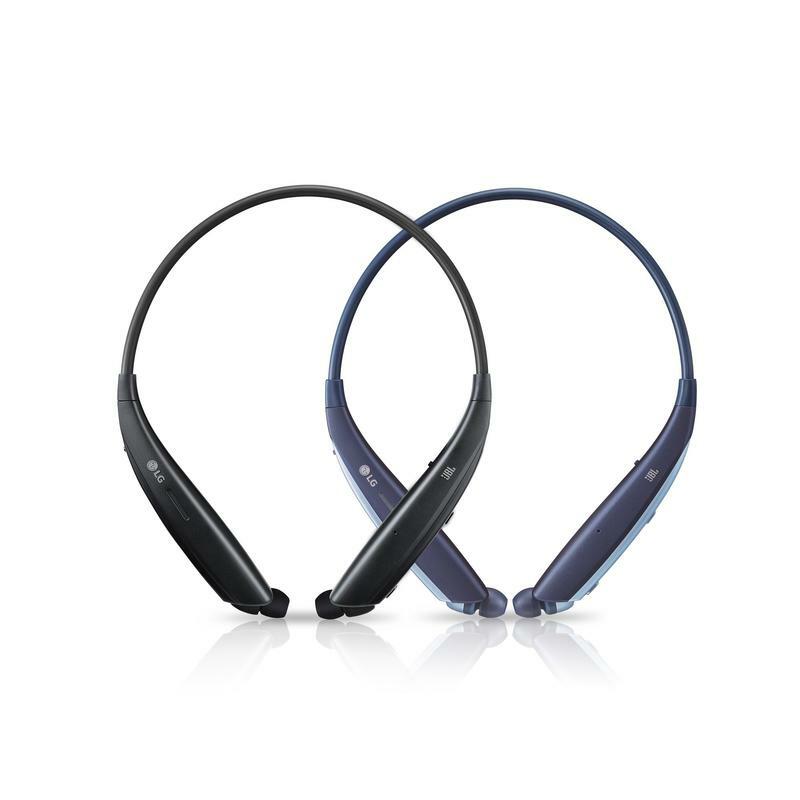 It’s a design we’ve seen in past LG headsets like the Tone Studio and the Bose SoundWear. 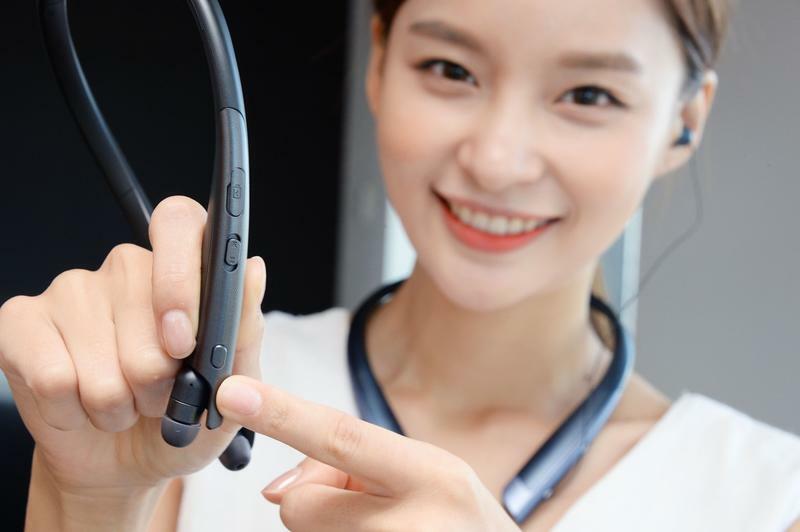 LG says the Tone Platinum SE are equipped with balanced armatures and a dynamic driver, a combination that is usually found in in-ear units used by professionals. 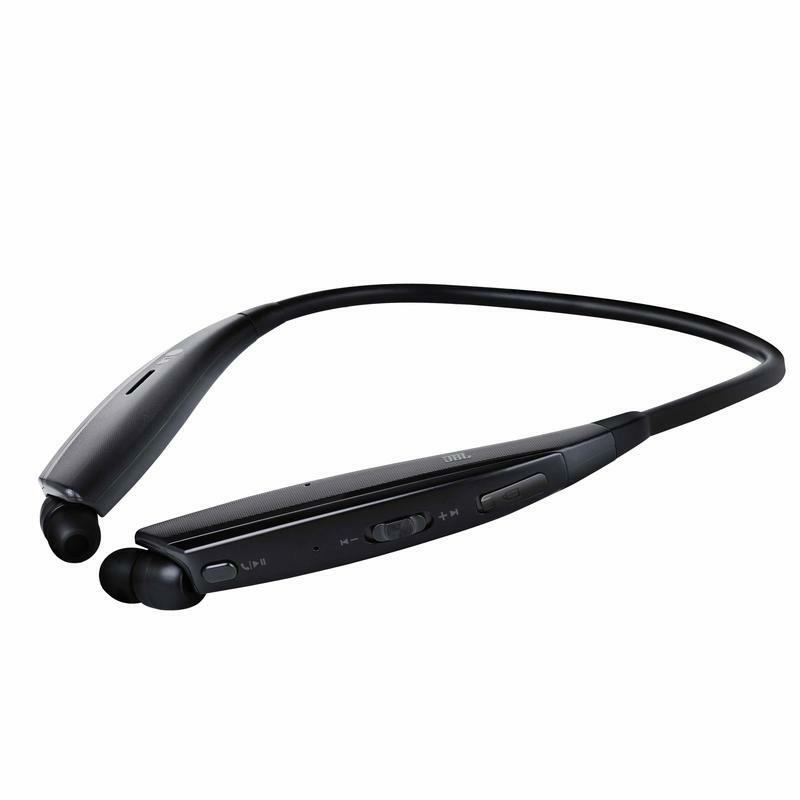 This will allow the armature unit to generate clear, high-frequency sound while delivering robust bass. 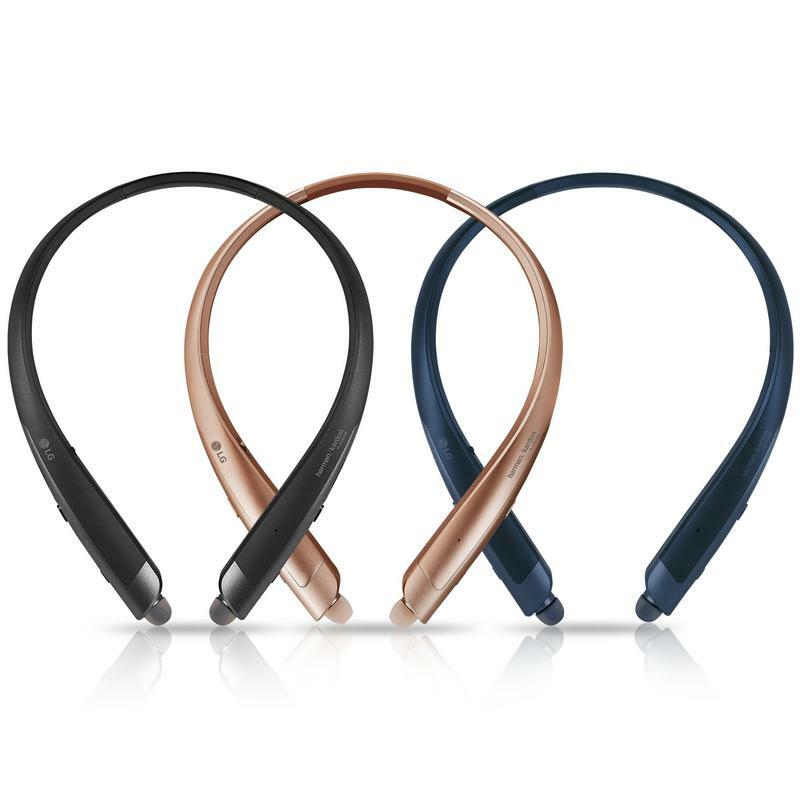 Pricing was not revealed but LG did announce the Tone Platinum SE earphones will be available in black, blue and gold colors and will be shown off at IFA later this month.